Grand Theft Auto: San Andreas, the third 3D online game in the large GTA Series finally takes action from the 80s Vice City to the 90s gangster and violence hood also a hip-hop world – San Andreas. Playing Carl Johnson who is just returning home, Los Santos after being away for 5 years, you notice that a lot has changed. 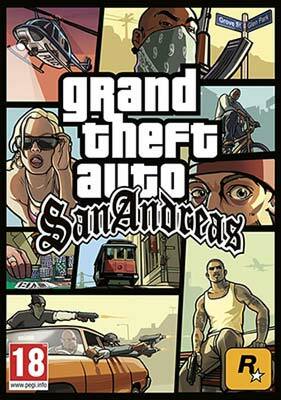 But, set on bringing back his revered gang reputation and influence, Carl scales things up in this classic GTA game. The game is set in three massive cities and some of the beautiful countryside. Its appeal lies in the rags to riches tale, the slippery countryside races, great 90s music mixes, and hilarious adverts.